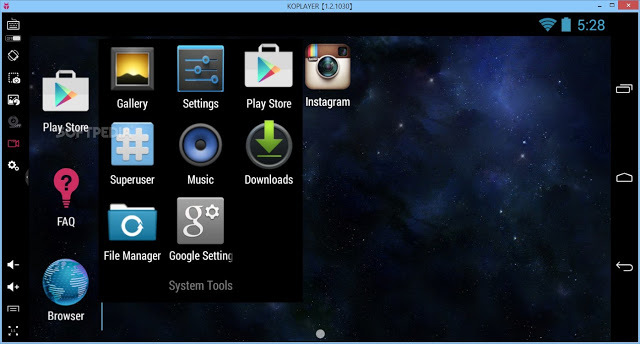 KOPLAYER is an Android emulator for pc that enables all Android games and apps to run smoothly in Windows systems. 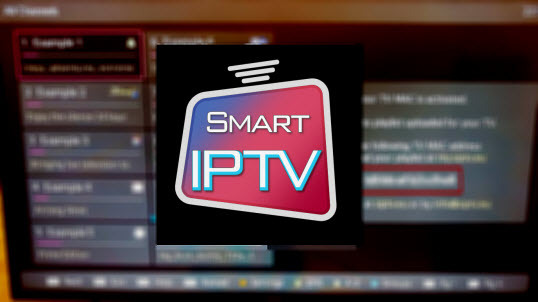 It enjoys unprecedented advantages in terms of performance, stability and compatibility compared to all the other Android emulators , which brings users incredible gameplay experience that they can never have on the small screens of smartphones . 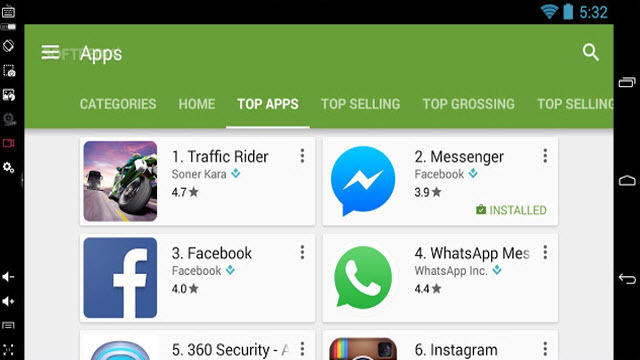 4 : Open the play store. 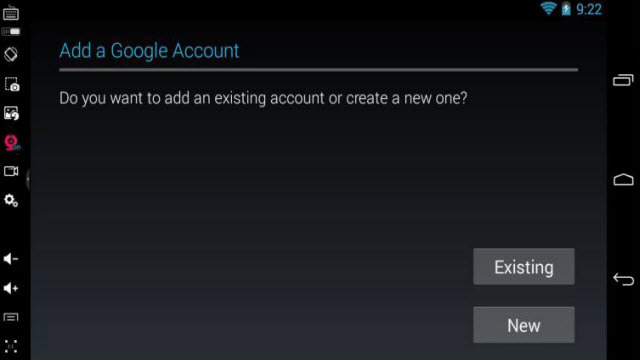 use your existing account or create a new one.